​Liverpool midfielder Alex Oxlade-Chamberlain is not expected to return to action until April, despite being included in Jurgen Klopp's squad for the Champions League last 16. 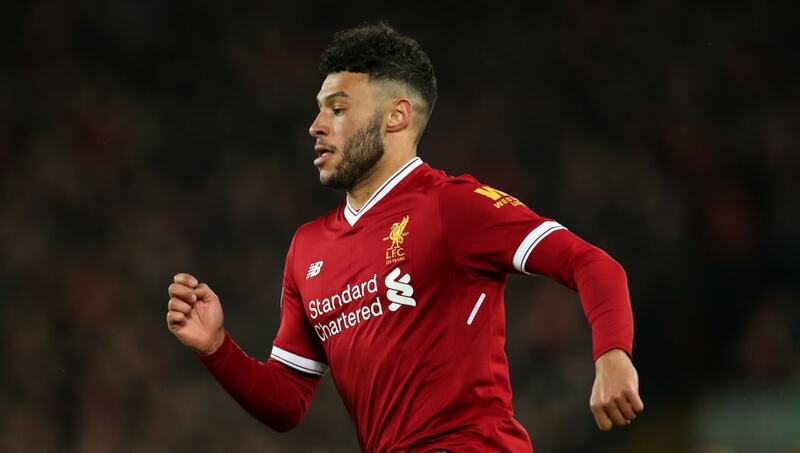 Oxlade-Chamberlain was added to Liverpool's squad for their tie against Bayern Munich, raising hopes that he might be fit in time for the second leg at the Allianz Arena on 13 March. However, ​The Tele​graph claims that ​Oxlade-Chamberlain is still unlikely to return for another two months, meaning that April is the optimistic timeline on his recovery. Liverpool would have to reach the semi finals of the Champions League again for Oxlade-Chamberlain to feature in the competition this season. It was in the semi finals of last season's Champions League campaign against Roma, that Oxlade-Chamberlain suffered the cruciate ligament injury which has kept him out of action ever since. OFFICIAL: Alex Oxlade-Chamberlain is named in Liverpool’s Champions League squad. At one point it was feared that Oxlade-Chamberlain could miss the entirety of the season as complications arose, but Klopp confirmed a few weeks ago that the 25-year-old is well on the way to recovery. "He is close, very close. And in a really good way," said Klopp. "That will still take a couple of...last time I put a bit of pressure on the medical department. But when I see him moving the ball and what he's doing already it looks really good, promising, close to return." Oxlade-Chamberlain has been missed in Liverpool's midfield, with recent injuries to ​Georginio Wijnaldum and ​Jordan Henderson underlining how thin the Reds are in that department. It is hoped that Henderson will be fit to face Bournemouth on Saturday, but Wijnaldum is not expected to feature.